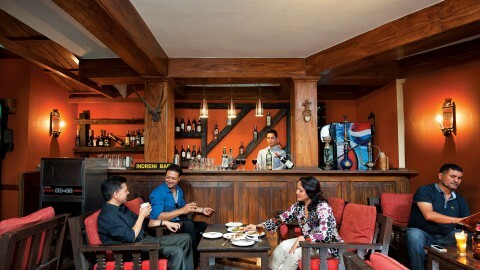 Hotel Country Villa was established in 1996 with 8 rooms, one restaurant and a bar. It indeed had a very humble beginning; yet it marked the genesis of a proud and ambitious establishment. In order to spread its wings, 8 more rooms were added in 1999. 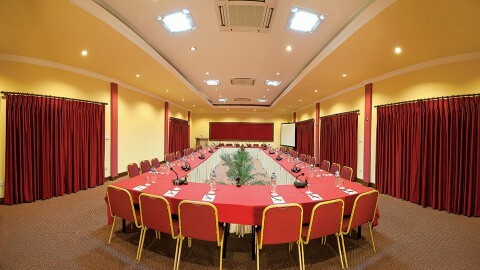 14 deluxe rooms were added in 2003, in conjunction with one conference room with a capacity of 90 people. 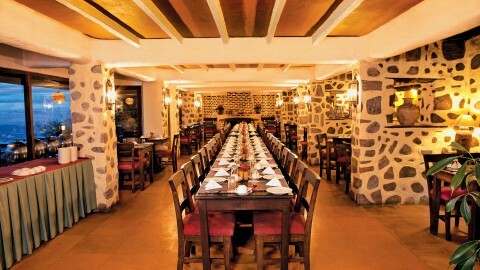 2004 turned out to be a yardstick for the hotel with the renovation of the Himalayan Restaurant, addition of coffee shop and expansion of the lobby. At the same time 5 more rooms were added. The hotel has always endeavored to better itself to suit the taste of time, therefore it keeps updating itself, challenging itself and creating new benchmarks. 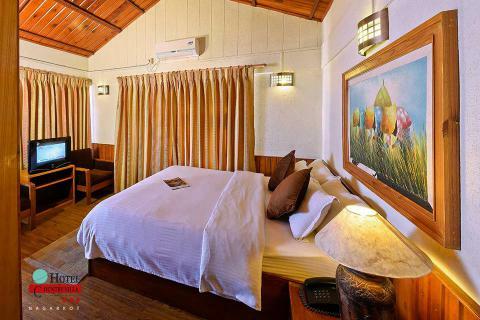 Recent development is the addition of 16 deluxe rooms in 2013, which makes the count of the present rooms as 51. 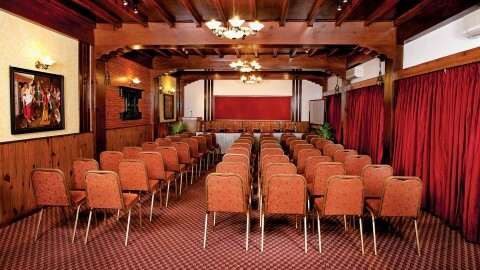 Add to the list, the new conference room with an astounding capacity of 175 people. The hotel is a strong believer of healthy lifestyle and in accordance with the same Organic Vegetation Garden has been established within the premises. To provide a holistic service, Spa, Gym and Bakery shop are in the pipeline to be materialized by 2014. 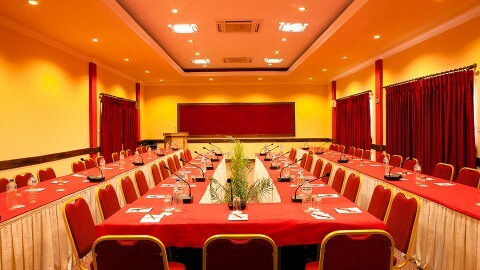 At present, the hotel stands tall in 2.51 acre land.